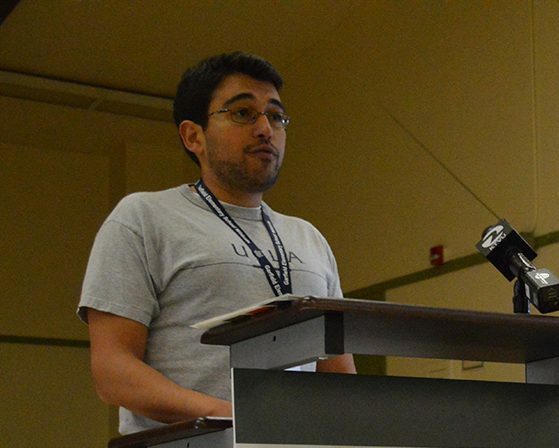 Nima Tahai will join the GO team this summer as Director of Education Leadership in Oakland. Nima has served as principal at Garfield Elementary for the past 6 years. His leadership during that time embodied much of what we believe and aspire toward at GO. 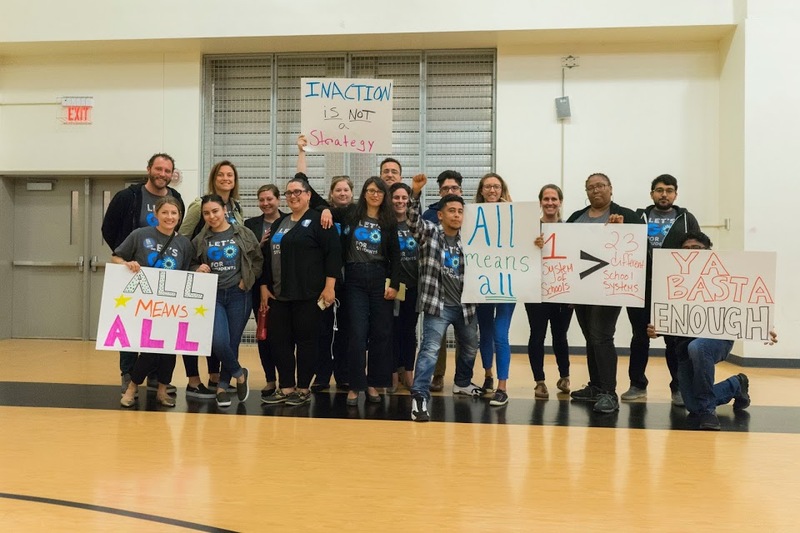 He built a team, community, and partnerships, including with East Bay Asian Youth Center and Oakland Community Organization, in service of students. His team’s work around attendance issues and empowering parents through data have been widely celebrated and serve as a model in Oakland. Beyond his accomplishments at Garfield, Nima is regarded as a student-focused, hard-working, and values-driven colleague by his peer principals and district colleagues. His focus on student-serving solutions and ability to engage and support fellow principals will shape our educator-serving work moving forward. To further build out GO’s educator-serving work, we are seeking a Manager of Educator Community. Apply today or share with someone you know who would be great for the role. Check back with us as we also get to know Nima.